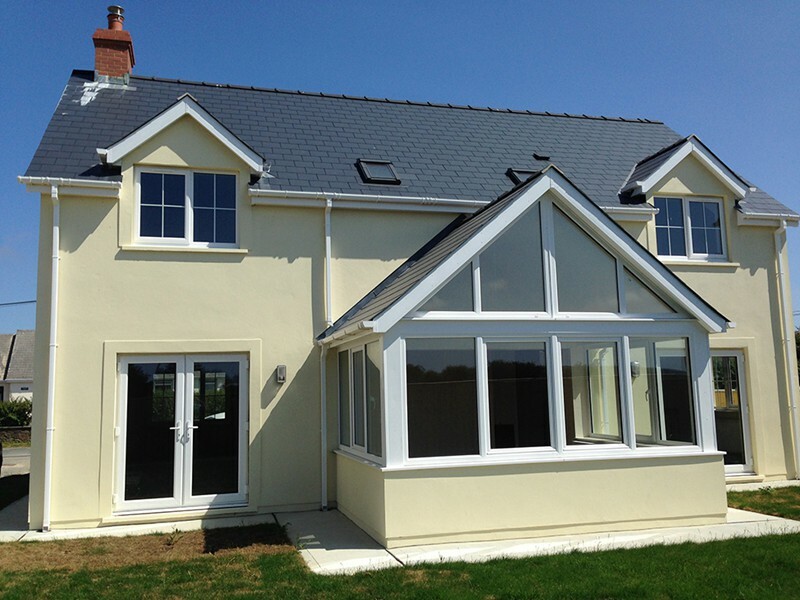 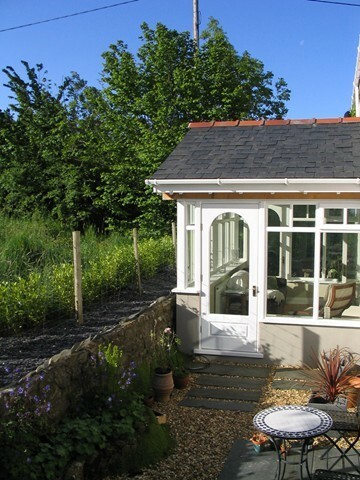 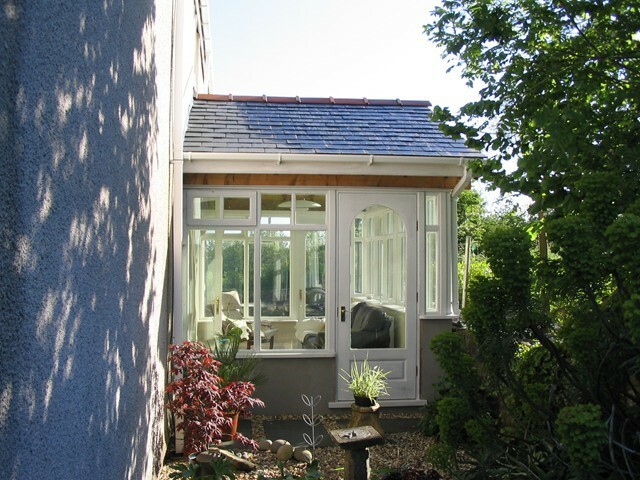 Our advice is to always use a slated or tiled roof over rooms containing large areas of glass. 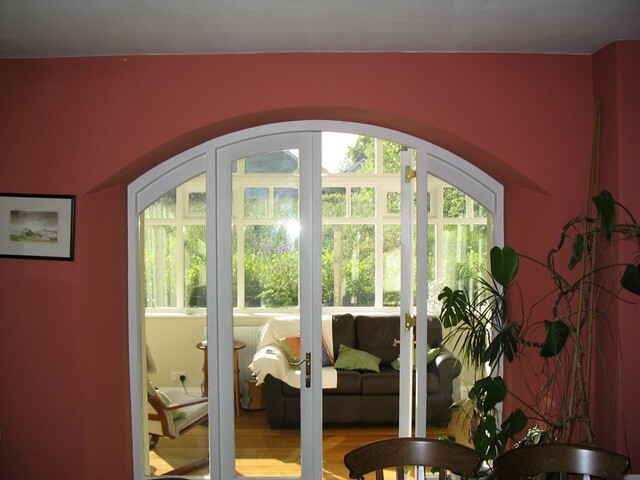 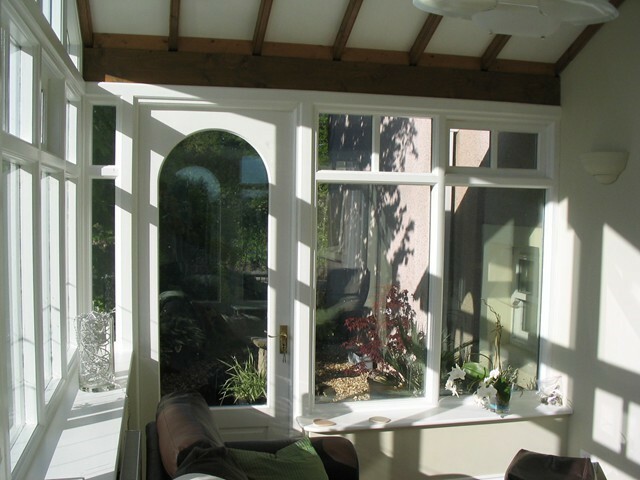 This will provide a better and even level of temperature inside the room in summer and winter. 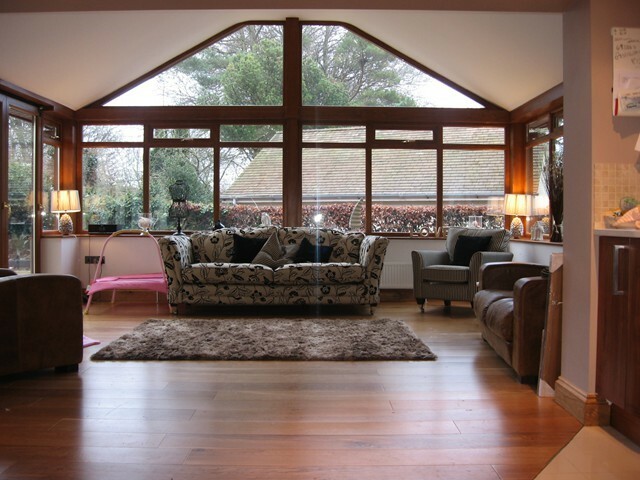 A glass roof leads to over-heating in the summer and cold uncomfortable temperatures in the winter.